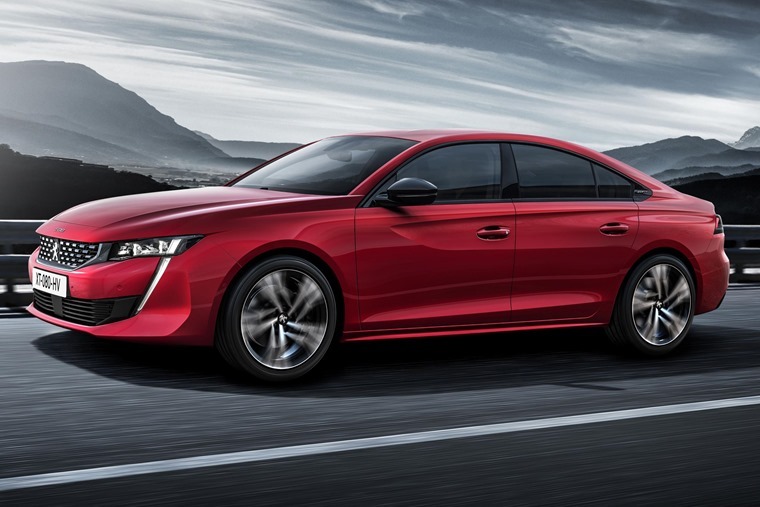 Following its reveal at the Geneva Motor Show earlier this year, the new Peugeot 508 Fastback is now available to order, with monthly rates starting from less than £300. The design is a world away from the outgoing (and ageing) car, and features a stunning fastback look that manages to offer a great alternative to both the Ford Mondeo and Vauxhall Insignia and could even tempt a few people away from German execs like the Volkswagen Arteon. It features an all-round sharper look than before courtesy of a more rakish roofline that creates that coupe-like silhouette. Up front the thin headlight and grille are flanked by daytime running lights which cut right down to the front air intake. 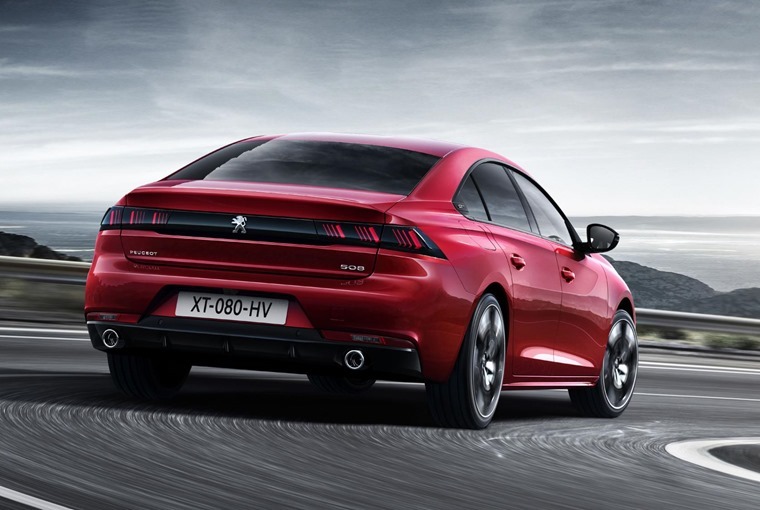 The rear of the car is completely new too, with a central dark strip that runs the width of the car and incorporates the tail lights – something Peugeot calls the ‘claw-effect'. Pillarless windows also feature, as do large sporty alloy wheels specifically chosen to give the 508 a sporting stance. 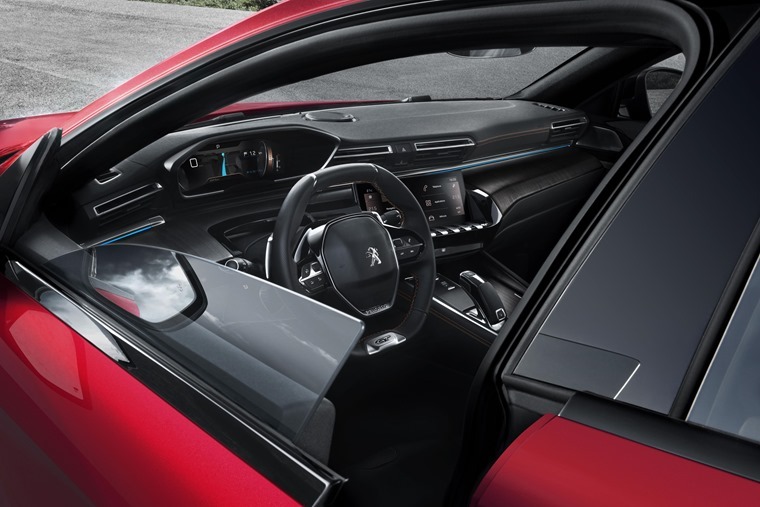 The interior revolves around Peugeot’s latest i-Cockpit system. A large 10in infotainment touchscreen is angled towards the driver, who will also find a vivid 12.3in head-up digital instrument panel ahead of them. Peugeot’s trademark small steering wheel is also present. It also features i-Cockpit Amplify, which enables the driver to choose between two levels of ambience – Boost and Relax. Driver assistance tech is set to include a night vision system which uses infrared cameras to detect pedestrians in cases of reduced visibility. It’ll be a while before exact specs are announced for UK-bound 508s, but we know it’ll sit on Peugeot EMP2 platform that already underpins cars like the DS7 Crossback and that six engines will be offered. Entry-level cars are set to get a 1.5-litre 128bhp diesel engine, while a 2.0-litre diesel will be offered in 158bhp and 178bhp forms too. with the entry-level option being a 128bhp 1.5-litre diesel. 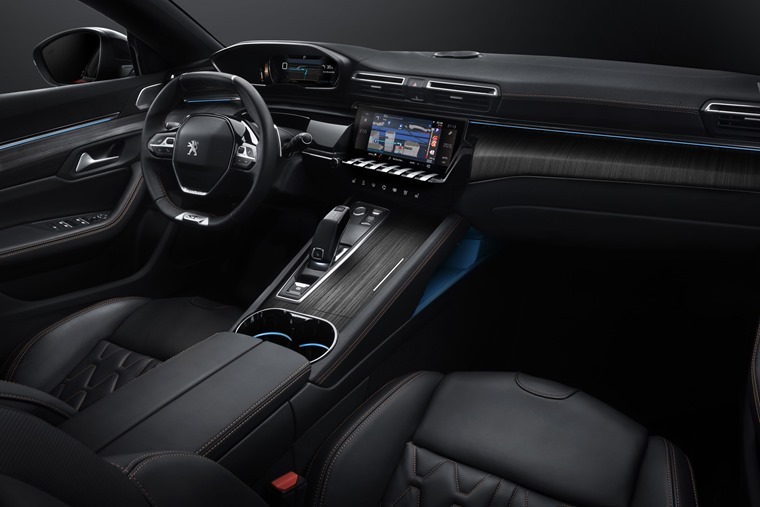 Peugeot actually expects more than half of all new 508s to be specified with a petrol engine however, and will be available in two states of tune – 178bhp and 222bhp. 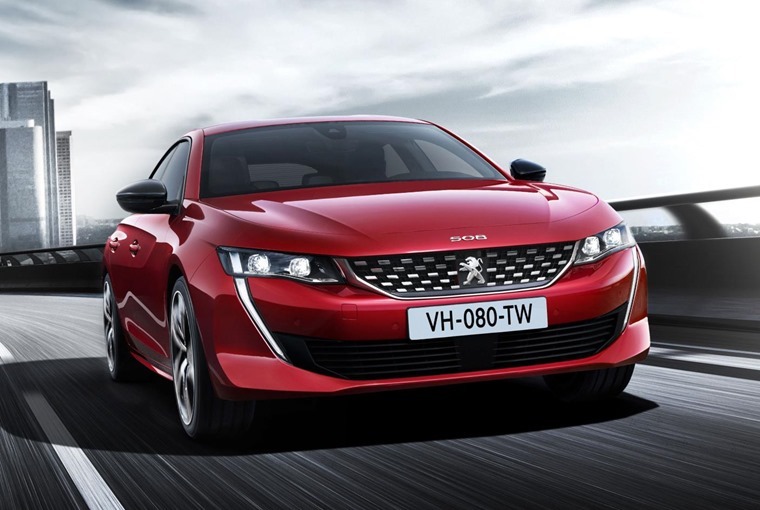 A hybrid will also join the line-up next year and use the same tech as the upcoming 5008 plug-in. Lease deals are available now – you can check them all out by clicking here.